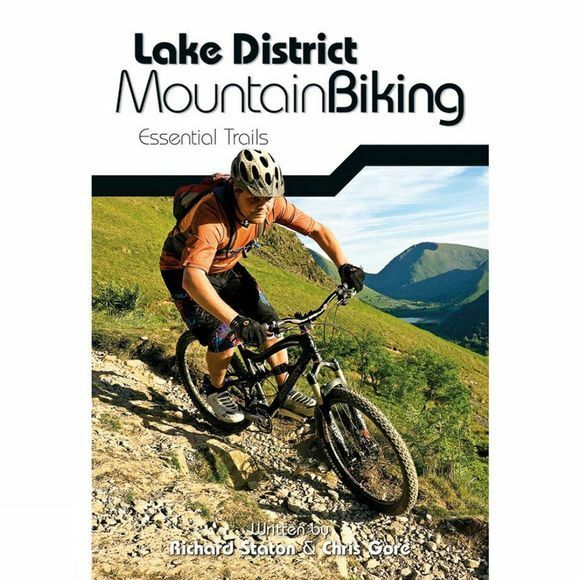 Lake District Mountain Biking is a compact guide to the best riding in one of the best mountain biking areas in the UK. Explore classic rides around Walna Scar, High Street and Borrowdale and discover several lesser-known gems. Ride moorland singletrack, tackle massive climbs and rattle along some of the rockiest trails you'll ever encounter on two wheels. Enjoy lakeside cruises, picturesque valleys and 360 degree panoramas. This mountain biking guide contains 26 routes from 12 to 60km long. Clearly described using easy-to-follow directions, they are graded for difficulty and plotted on Harvey Maps. A special bonus section includes the best downhill runs, climbs and cruises in the area and special visitor information about the region.